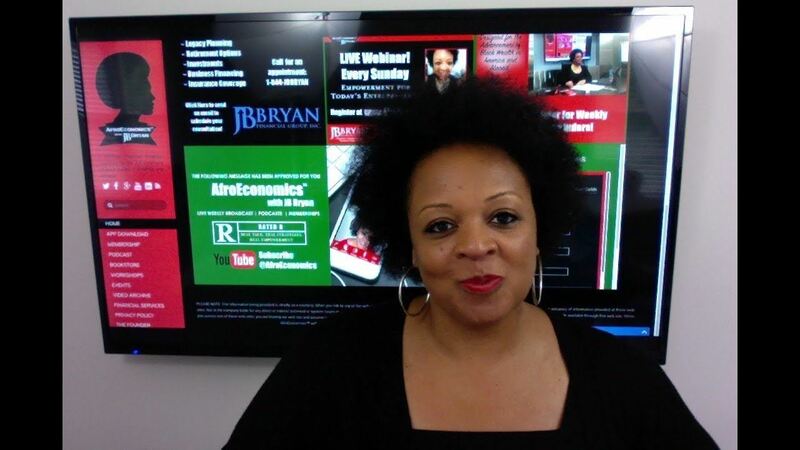 Build and enhance your career and your business using the principles of AfroEconomics. Register your guests here also. Register for Log-In Info and to download Books, Workbooks, and Gifts. 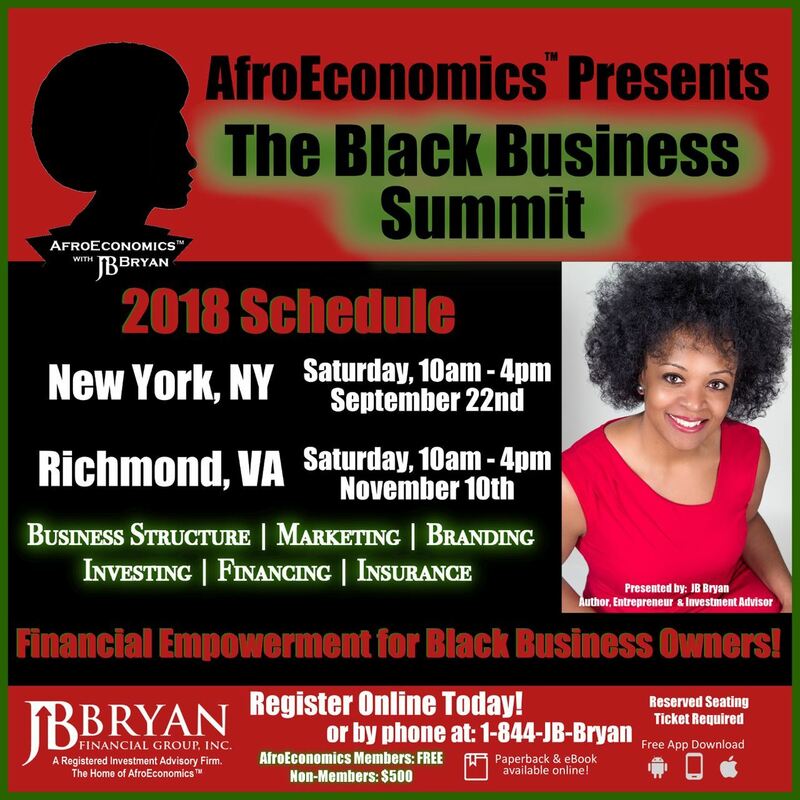 This week's AfroEconomics Business Summit will focus on building our CAREERS and BUSINESSES using the AfroEconomics Algorithm.